Blocoware iPhone and iPad Apps: Compass 55 for iPhone/iPad version 1.9.4 is out! Siri shortcuts, voice coach, love for magnetic declination! Compass 55 for iPhone/iPad version 1.9.4 is out! Siri shortcuts, voice coach, love for magnetic declination! 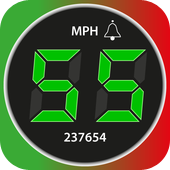 On the way to the public iOS 12 optimized releases of Speedometer apps, stopping by Compass 55 release, iOS 12 optimized and with Siri shortcuts! What is new? Barometric vertical speed indicator (VSI). A new option for the bottom/left panel. Top down: you'll see declination δ in the address row. This is a declination at the map center, where red arrow points. 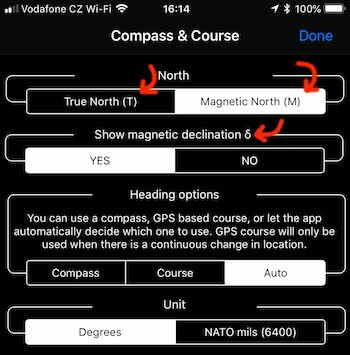 Then COMPASS label in the app will now always show COMPASS (M) or COMPASS (T), so you'd always now if magnetic or true north is used. At the bottom there compass accuracy label that is now enhanced by a declination value for the current location. You can read more on a coach here: Voice coach. In the current version app allows you to start and stop GPS tracking via Siri shortcuts. How it works? First, let the app donate these shortcuts to Siri by starting and stoping the track first. MENU > NEW TRACK and MENU > STOP TRACK will do. Then visit Siri settings for the app in the iPhone/iPad settings, find the app and pick "Siri & Search". Shortcuts will be first between "SUGGESTED SHORTCUTS". 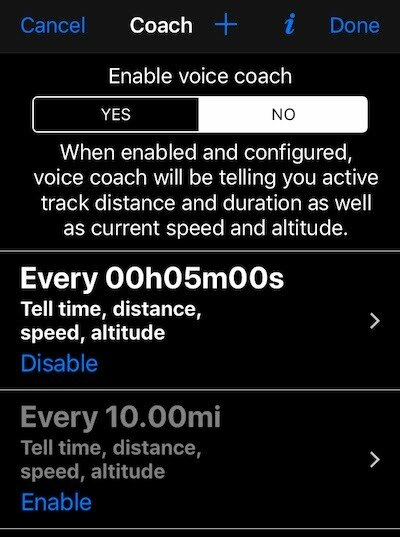 To make them yours, tap on a plus on a row with a shortcut suggestion and record your own voice command for starting and stopping the track. From now on you'll be able to start and stop the track via Siri shortcuts and also integrate these shortcuts in the "Shortcuts" app. This is just a beginning and all ideas on Siri shortcuts are very welcome! This is it for version 1.9.4, I'm back to adding new features for the next version! If you like the app and would not mind supporting it, please review or rate the app. As easy as tapping here and leaving me a few words! Yours, Stan, the dev.